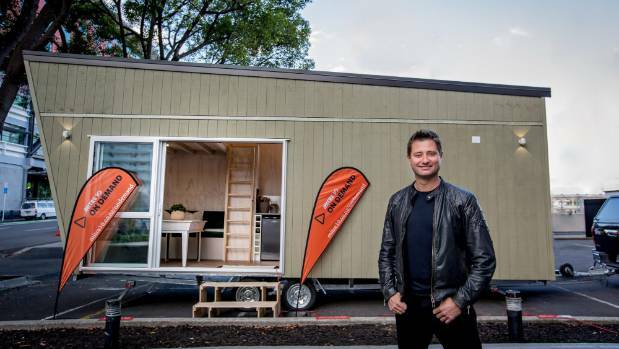 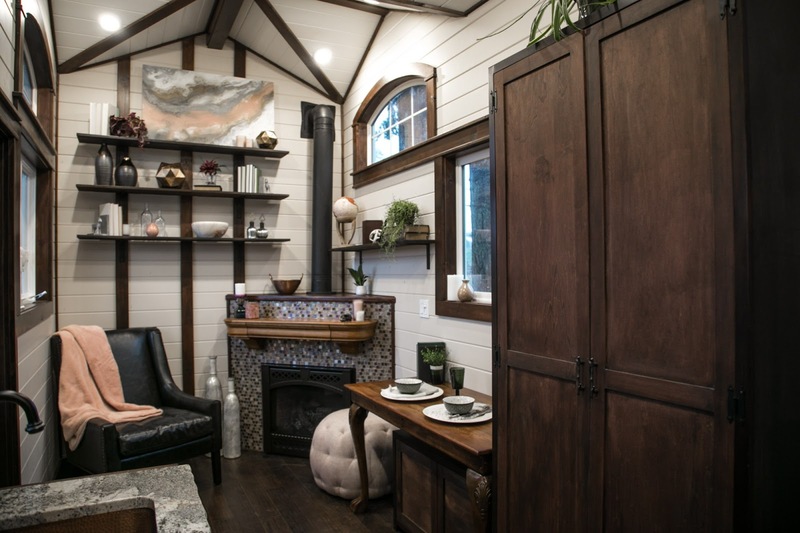 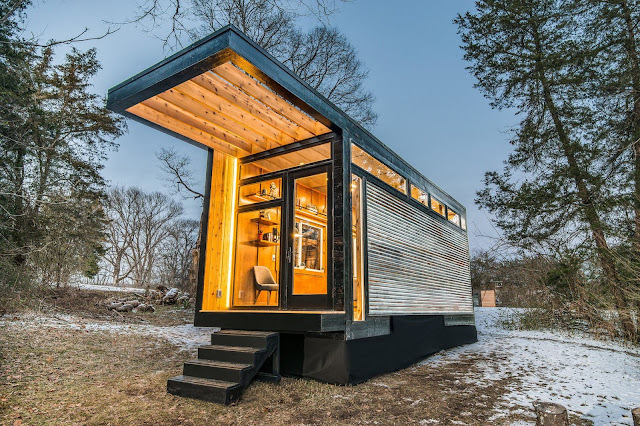 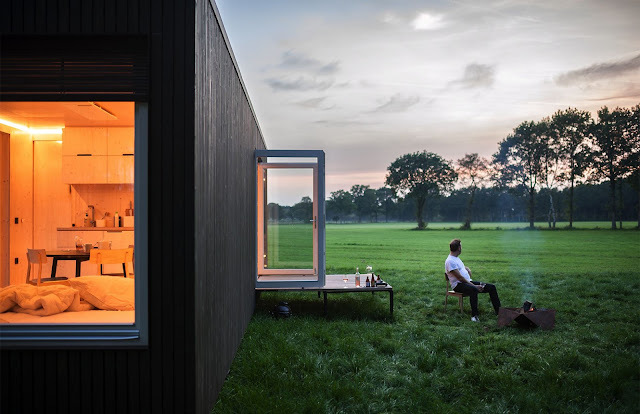 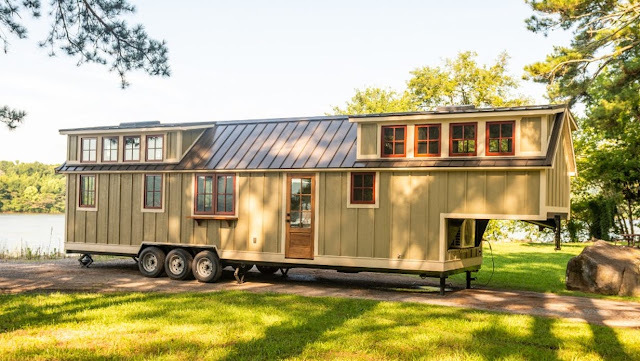 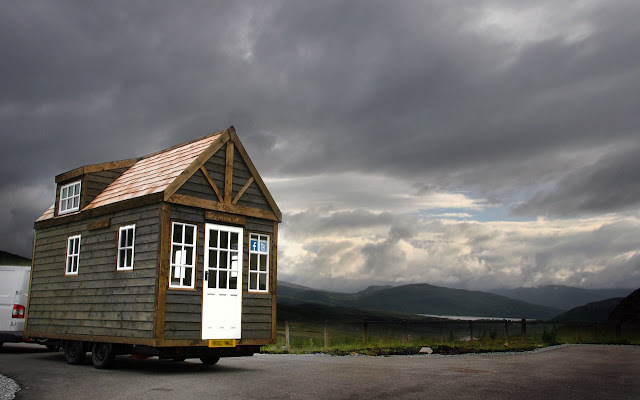 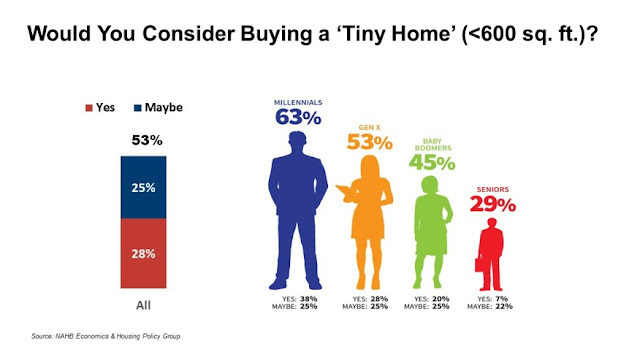 A pictorial reminder that tiny homes on wheels can come in whatever design you like. 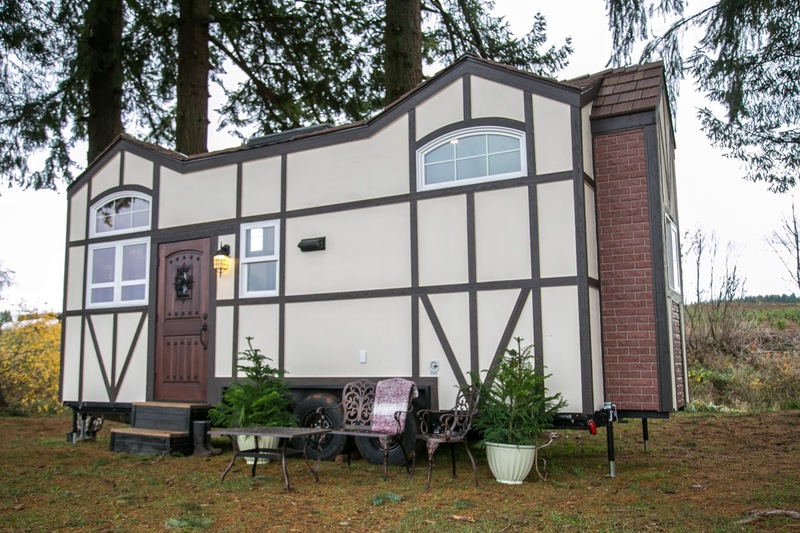 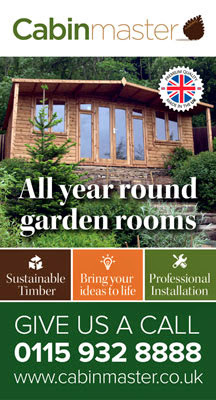 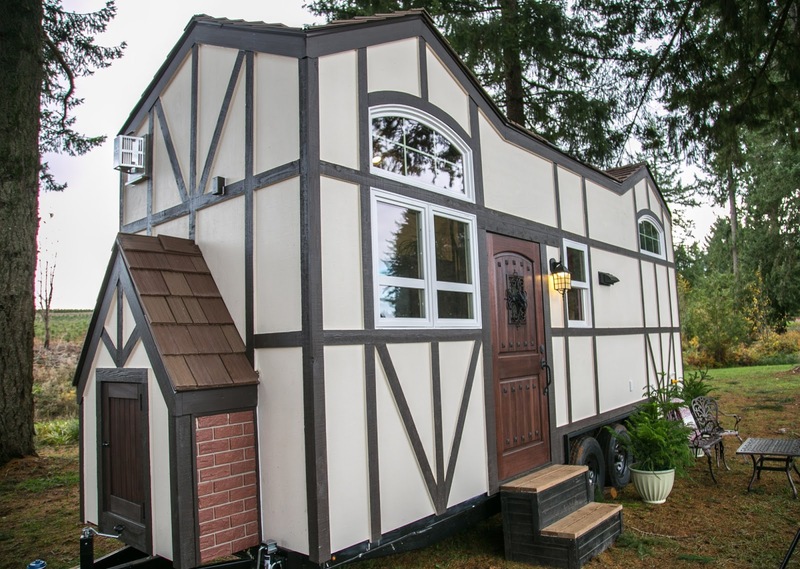 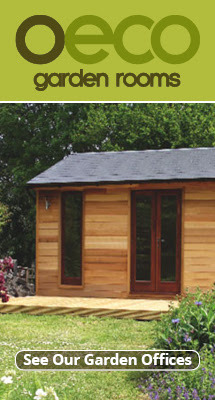 This Tudor-style towable home comes from Tiny Heirloom and is 7m long by 2.6m wide and 4m at its maximum height. 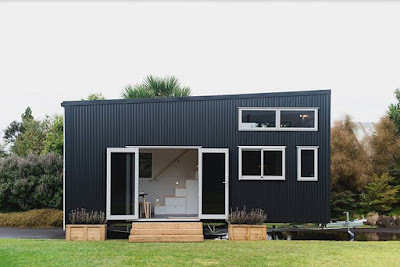 Via New Atlas where you can see more images.